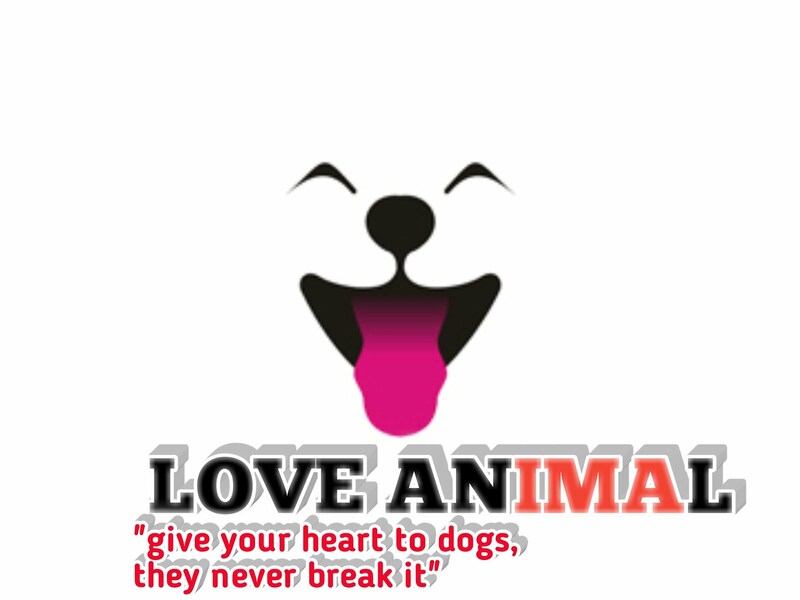 Disclaimer ~ love animal || facts about different dog and animals. Dog lovers publishes information and facts, analysis, opinion, about different -different dog breeds . Our Site and any information there in are provided without warranty of any kind, including facts and information about different dog breeds and animals. Love animal does not guarantee that this Site is error-free manner or is free of viruses or other harmful components. Use of information obtained from or through the Site is at your own risk.